This is a video showing how to choose a hotel room focusing on Air Conditioners, Street Noise and Restaurant Areas. I walk around the Hotel or Resort and point my camera at the Radio Shack Sound Level Meter. When choosing a Hotel room pay attention to noise, the AC, Television, Fan inside the room, then the street noise, parking lot, restaurants and bars etc. This video is just a guide, trying to help readers to focus on noise levels when they are choosing a Hotel Room. Go to this page to read how 75-75 is considered traffic noise and all the descriptions of sound levels. For example, 140-190 is a Space rocket at takeoff. I hope in the future, all smart phones like the BlackBerry and Iphone have sound meters. 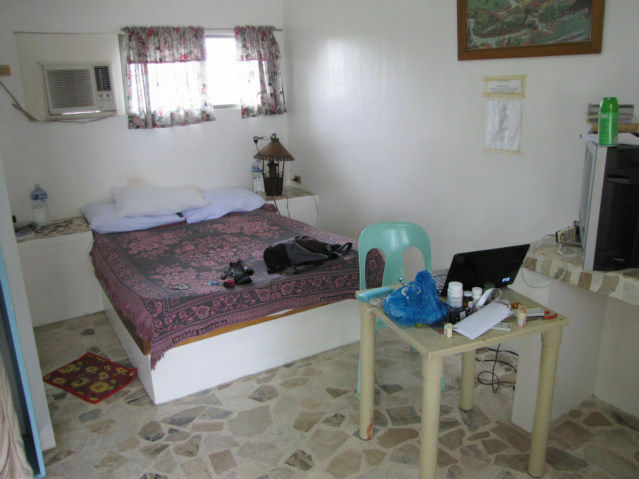 There is always the best room in a Hotel, with the site HoboHideOut.com we will allow readers to assist readers in knowing which rooms are best or worst in a Hotel. Air Conditioning and windows that do not open are the way a Five Star Hotel controls this noise problem. However, in Bed and Breakfast or Resorts with Balconies etc and all the 1000s of types of travel rooms a person must choose a room carefully for noise problems. Note, one reason why I am making videos is for motivation to lose weight, I just loose my appetite watching these videos.